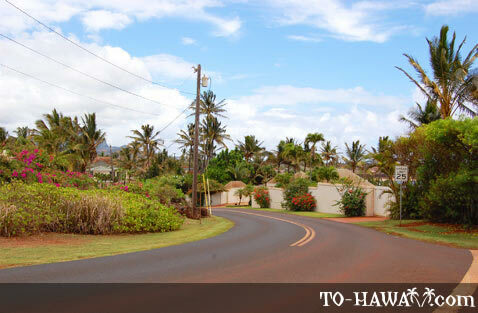 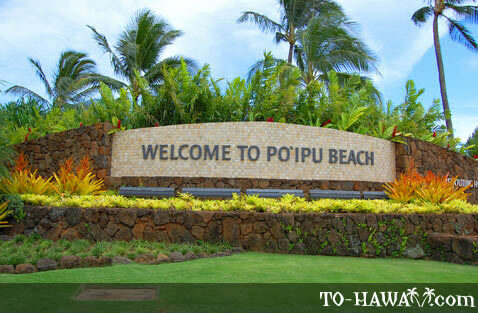 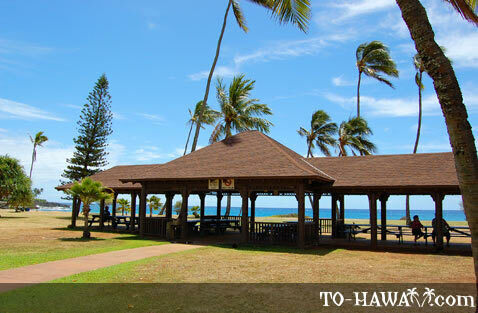 Po'ipu is the most popular tourist area on Kauai, located 13 miles (21 km) south of Lihu'e. 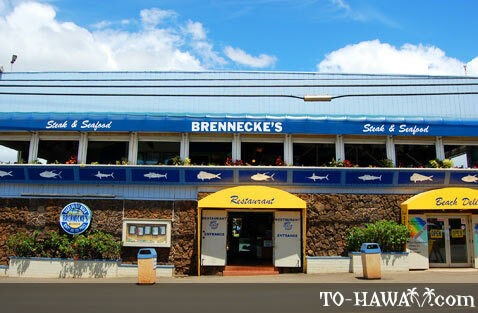 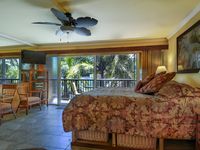 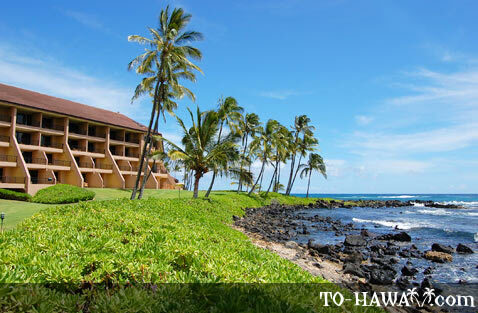 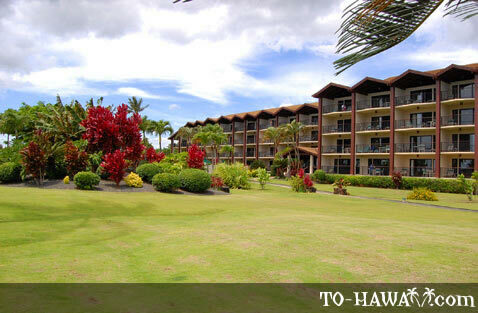 It is a resort community featuring numerous fine accommodation options facing the ocean. 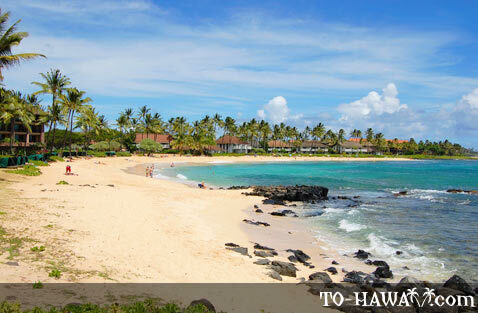 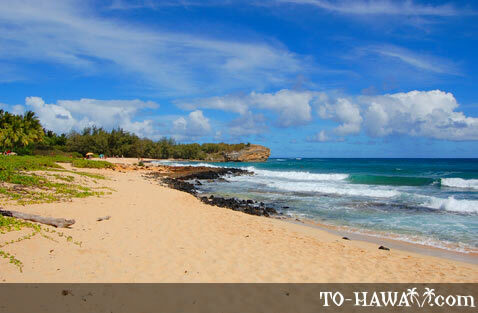 Some of the most popular Kauai beaches are located here: Poipu Beach Park, Kiahuna Beach and Shipwreck Beach. 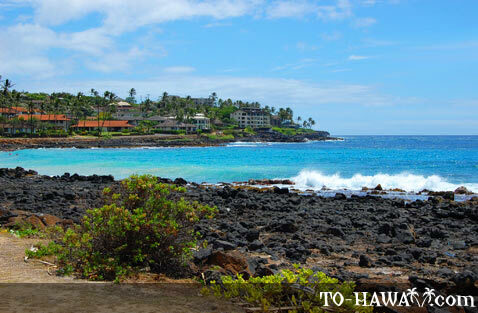 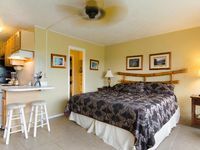 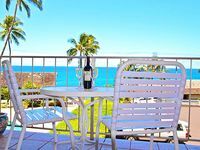 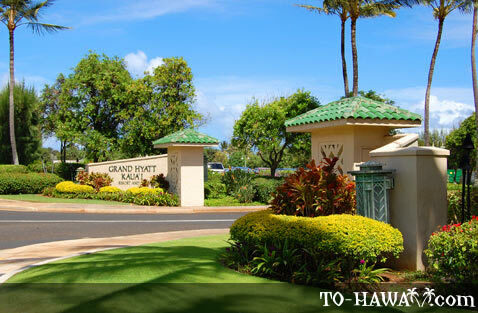 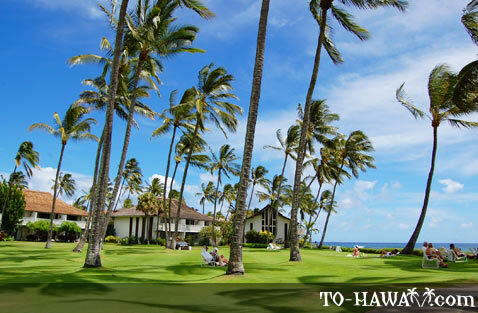 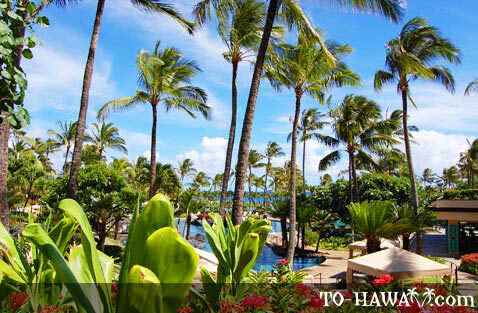 There are two golf courses in Poipu - Kiahuna Golf Club and Poipu Bay Golf Course, a shopping village, as well as a few good restaurants. 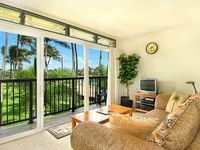 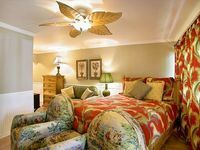 Other nearby popular attractions are Spouting Horn Park and Allerton Garden.